Searle does not argue that a machine could not think. 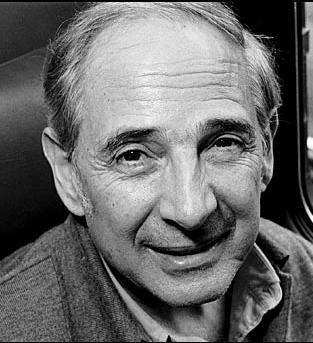 According to Searle, “Strong AI” is the idea that machines, given the right formal program, could BE minds that have understanding and other cognitive states. Upon producing such intelligence we could explain these processes of the human mind. Intentionality cannot be reproduced with any formal program and therefore strong AI is false as defined throughout the argument as a program that can produce intelligence. Intentionality [aboutness] and understanding are linked. To understand anything the symbols must stand for something. If a machine does not realize what a symbol is means, it can understand neither the input, the action it is performing on the input, not the output. Biological and mechanical machines can think but only minds can understand. Though not specific, Searle does point to physical-chemical processes for an explanation of the mind. Only machines, built like human brains to function like them, can have the same understanding as the human mind. There are six replies Searle gives to his argument. In this short section I am going to explain with of them I find most powerful and why. One of Searle’s complaints was that no formal program could replicate the intentionality necessary for understanding. I agree that an immovable, perceptionless machine will never be able to fully understand the world without those perceptive senses. The perceptive senses are what is necessary for the construction of semantic meaning. How could one connect the word “hamburger” with and actual hamburger without such connection being presented. A combination of the robot reply and the systems approach is the most powerful at answering this problem.The robot reply includes some of the complexities associated with human intelligence. This argument would have the most potential for something like human understanding as long as the program (as the brain of the system) could be produced to enable the machine to understand its worldly interactions. The robot approach would allow the machine to make contact with objects outside itself and the systems approach to associate the symbols presented to it with the “real world” object.